G.O’s fan service. It is legendary. So why not celebrate it here while we countdown the days towards discharge from his military duties. As I make my way through this countdown journey, I am pleasantly amazed by G.O’s ability to continually inspire me. Even when I am looking at a blank page, or a blank line in my tattered notebook, something always seems to find its way into the countdown. 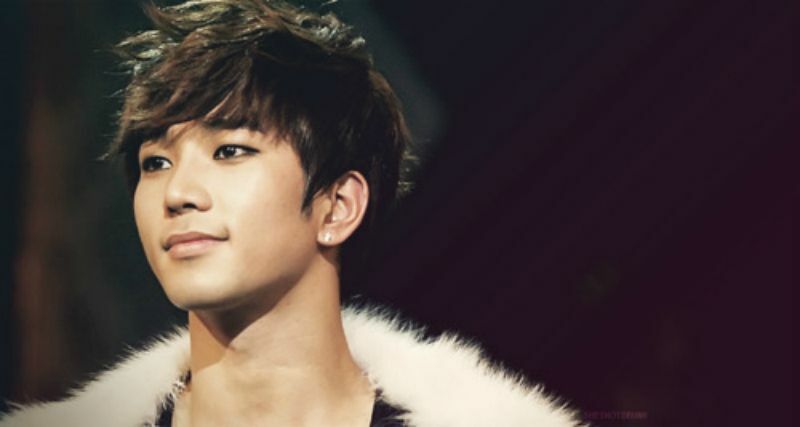 True, there is so much to love and admire about G.O, more than 730 days can contain, to be sure. So let’s have some fun with his fabled fan service. Fan service comes in many shapes and sizes and runs the gamut of a simple wave from a half-closed tinted van window, to say, taking a selca. What about a kiss? Ok…yeah, that would take fan service to an entirely new level, don’t you think? As this short clip reveals, G.O is not adverse to planting a sweet (and audible) kiss upon a fan’s hand during a Dream Radio appearance. I am not sure many fans take notice of nuances. I do and I particularly love to catch them while watching G.O. Those nuances can come in any form, in word or in action. In that short Dream Radio clip, for example, did you take notice of how gently and with warmth G.O took the fan’s hand in both of his before he chivalrously (like a prince) kissed her hand so sweetly? 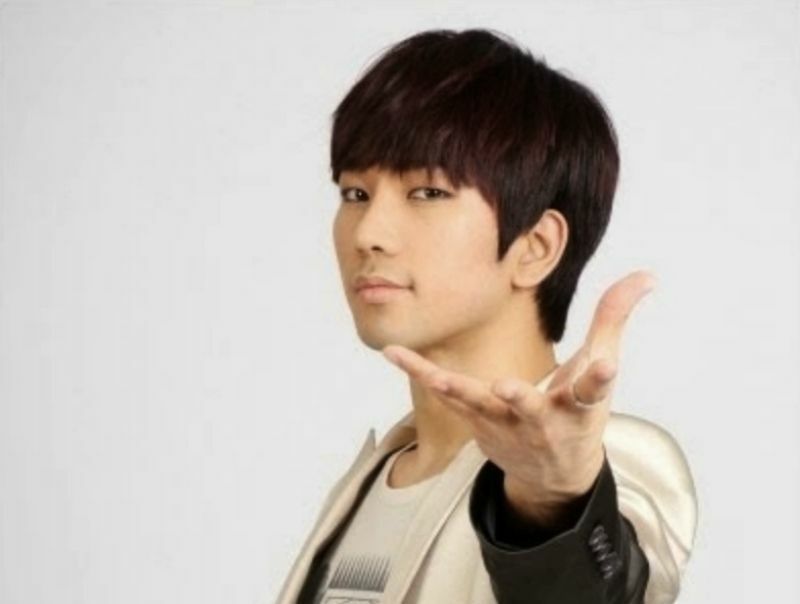 I don’t know for certain, but I am going to guess G.O could easily be voted the most romantic member of MBLAQ. 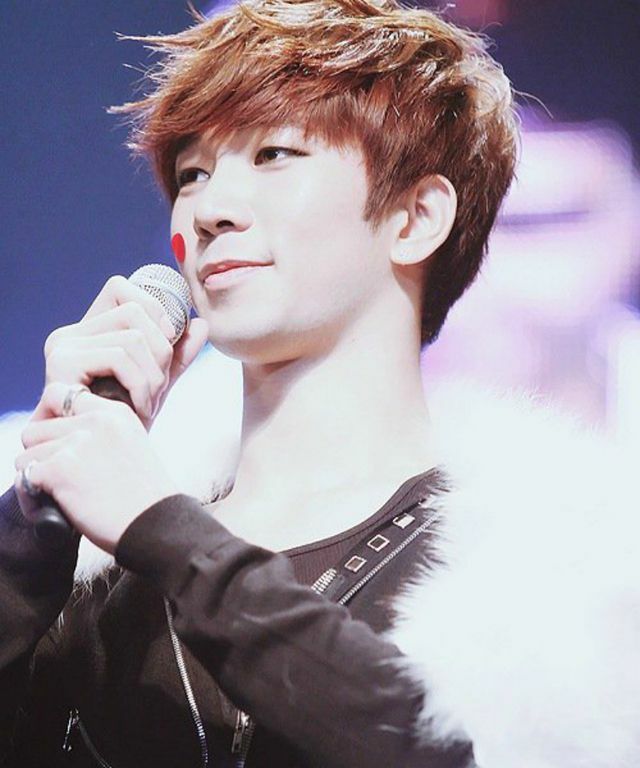 Categories: G.O Military Discharge, MBLAQ Musings, The G.O Files | Tags: G.O, G.O images, G.O's Military Service, Jung Byung Hee, Jung Byung Hee images, MBLAQ G.O, MBLAQ G.O images | Permalink.